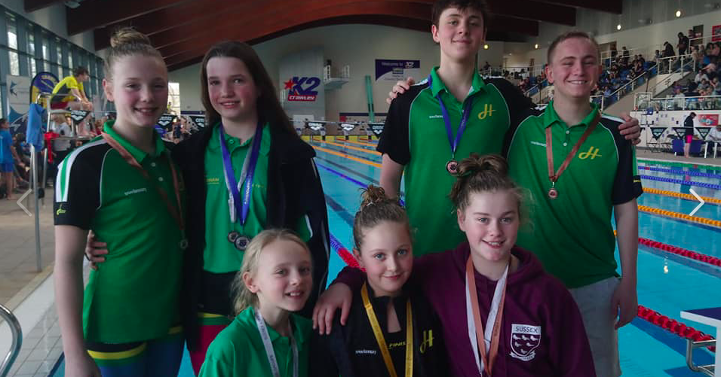 Hailsham Swimming Club is a friendly, family orientated club serving Hailsham and its surrounding area. 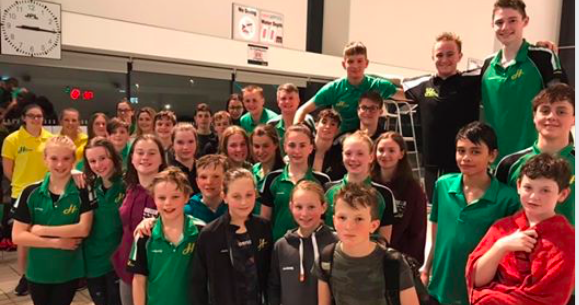 Formed in 1989, and is still going strong to this day, providing a safe environment in which the teachers can develop the swimmers up to a competitive standard. 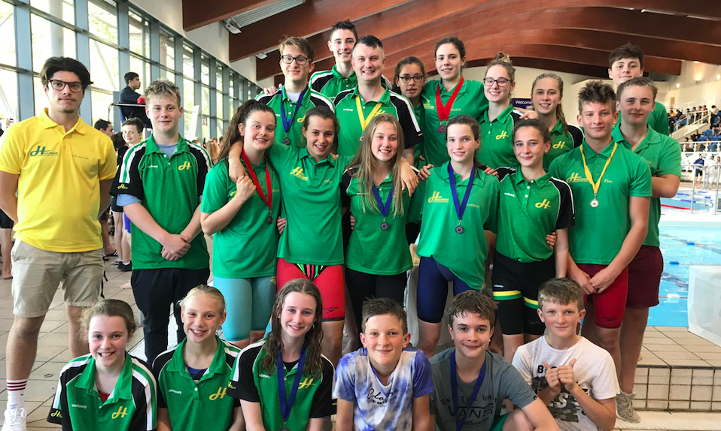 The club aims to become a top competitive squad within the County, providing opportunities for all our swimmers to excel at County, Regional and National level. 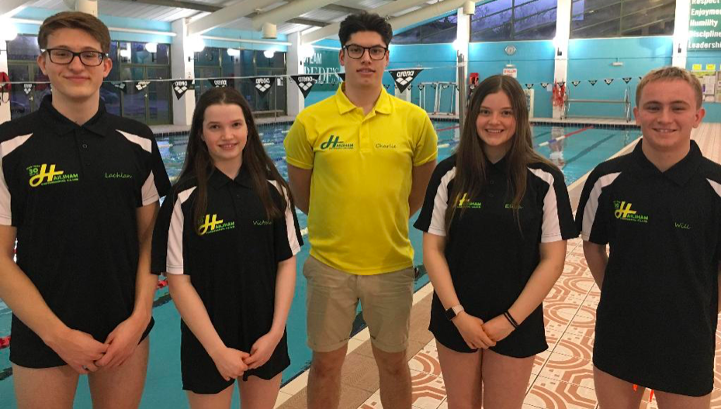 We continually develop teaching and coaching skills, providing swimmers of all abilities the opportunity to compete or undertake swimming as a sociable leisure activity The top competitive section of the swimming club is known as Hailsham Performance Swimming Squad and the teaching squads are known as Hailsham Hornets. 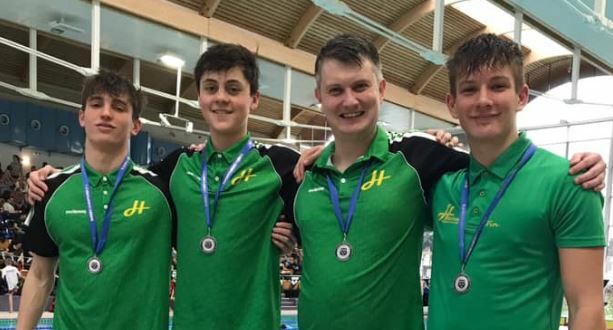 When making Swim purchases, please consider using the Proswimwear link in Partners below, we get a small percentage from sales towards our fund-raising target - thank you!